Welcome to Austin’s #1 Martial Art Supply Store. We carry many items in stock. However, we may or may not have the exact item you’re looking for at the very moment so be sure to call ahead at 512.547.2949 and place your order in advance to be certain that you receive the product that you need. We accept credit cards for our dojo members and cash & money orders for non-members. We carry single & double weaved uniforms (all sizes) in white, blue and black. We also carry traditional japanese custom made hakama, haori, baori, hakamashita and tasuke. We carry almost every kind of belt and sash imaginable. 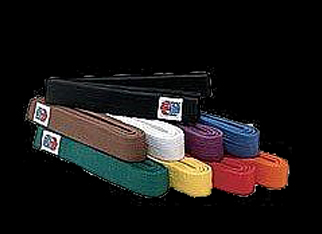 We stock standard karate and judo style belts worn by most martial artists. 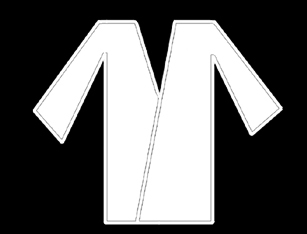 But we also carry traditional kaku obi worn in aikido, japanese jujutsu, kendo, iaido & kyudo. We also carry a huge array of two-tone belts and high ranking kyoshi, renshi and hanshi belts as well. 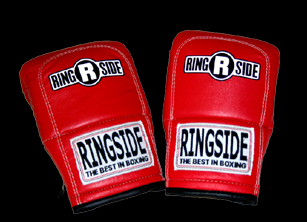 We carry a full line of sparring gear for boxing, muay thai, karate and other related striking arts. We also stock wrap, tape, cups and mouth pieces. 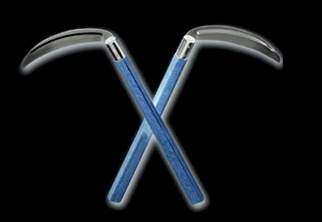 We supply central texas with an enormous amount of weapons including sai, tonfa, kama, katana, tanto, bo, hanbo, chinese & japanese spear (yari), naginata (halberd) and much, much more. Be sure to call ahead as the exact item you need may need to be ordered.